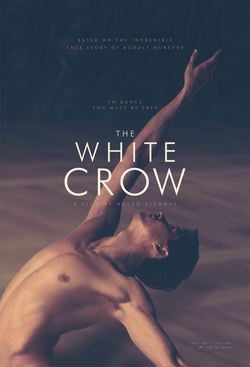 Starring are dancer Oleg Ivenko as Nureyev, Fiennes, Adele Exarchopoulos, Chulpan Khamatova, and revered ballet figure Sergei Polunin. The script comes from David Hare (The Reader). The film charts the life of legendary dancer Rudolf Nureyev, from his poverty-stricken childhood in the Soviet city of Ufa, to blossom as a student dancer in Leningrad, to his escape from the KGB and defection to the West at the height of the Cold War. Studiocanal releases in the UK on March 22.